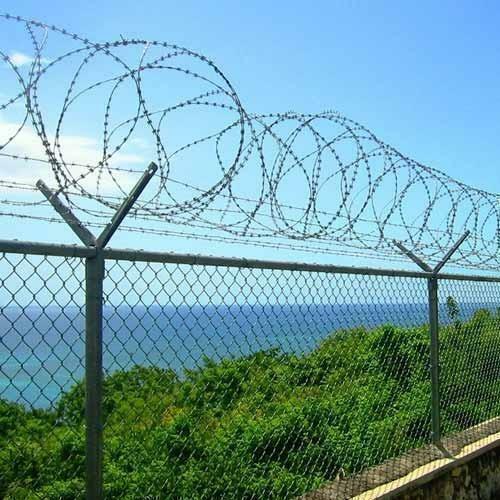 Highly recommended in the industry as the most reliable fencing product, this Concertina Coil is specially designed for complete security and protection in highly sensitive areas. The coil is made by using top quality materials and hence, extremely immune to deterioration. Can be used alone or in combination with other fencing products for added security, this is commonly used as a barrier for preventing access of any trespasser. 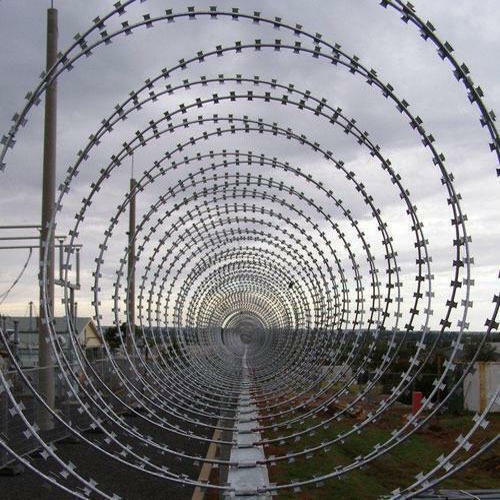 Punched Tape Concertina Wire is specially designed for the erection of high performance physical obstacles. It is installed as a permanent or temporary structure on the ground or to the existing fence for added security. Fabricated using high tensile spring steel reinforced punched tape; the arrangement performs significant cutting and spring action. Stay Wire is a hot dip galvanized strand that is cold drawn from steel and coated with zinc. 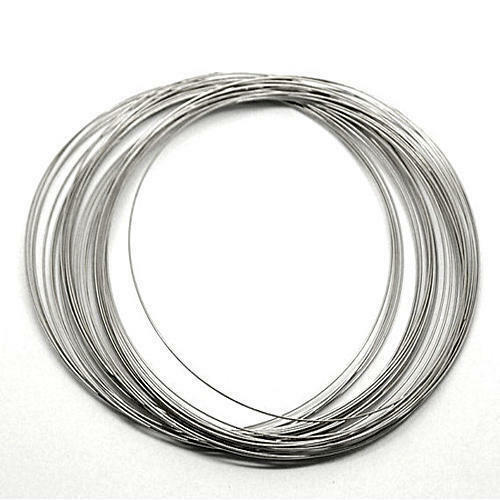 Widely used for transmission poles telegraph & telephone poles and railway track signals, this wire has uniform and smooth finish. 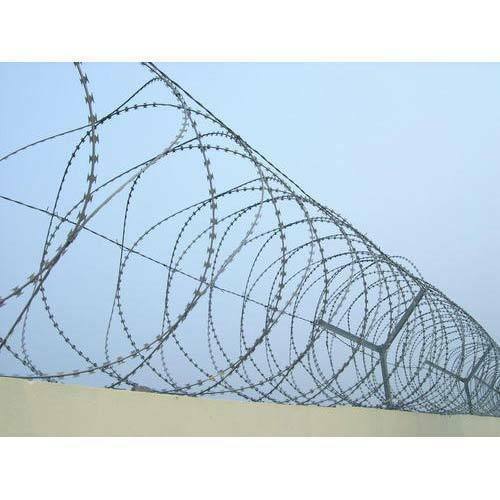 A perfect barrier for military and other highly secure areas, this Razor Blade Wire is specially made by using a central core of high tensile wire around which at tape of razor sharp barbs is machine crimped. Due to its light weight structure, it can be easily stored in a compact condition. 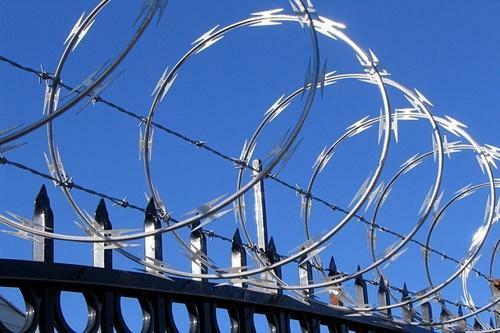 It is an ideal fencing product for high level of security at homes, schools offices and factories. It is also quite commonly used to secure prisons, as it almost impossible to breach or cut it without specialized equipment. Steel Wire for Concertina Fencing conforms to the standards of AISI 304/ AISI 316. 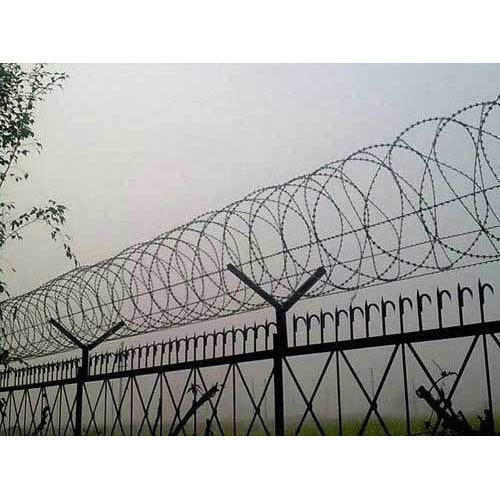 The steel wire used in designing the fencing makes it suitable for use as underwater security barrier as it can easily resist the corrosion in all conditions. Concertina Coil Fencing is stringently tested for the reliability of its performance in the most adverse weather conditions. It is most commonly used as a security solution in industrial, commercial and residential sector.